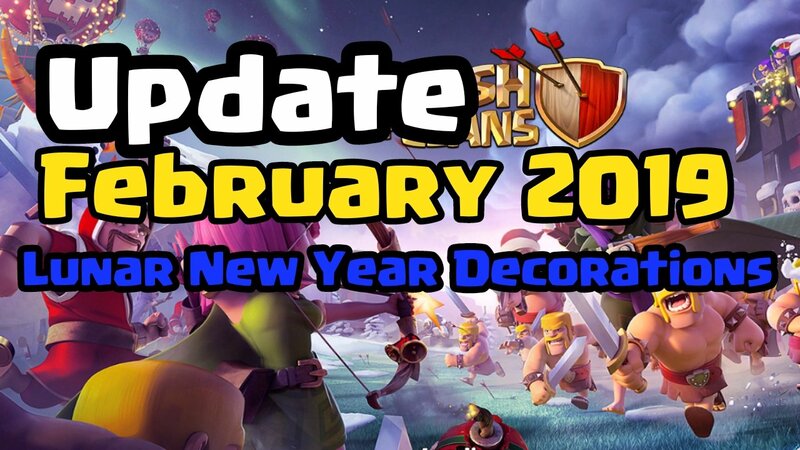 You might be going to town hall 10 or you are already there and you are wondering what you should upgrade as a new town hall 10, then this guide is made for you. 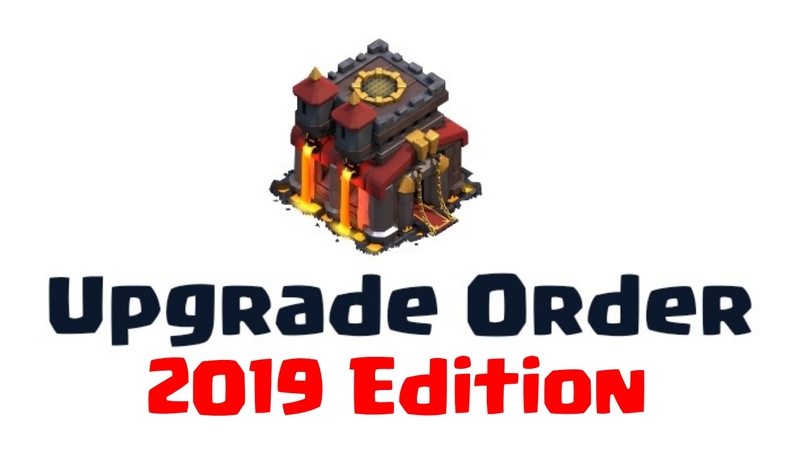 I am back with TH10 updated upgrade guide for 2019. From the recent updates, a lot of things changed for TH10. 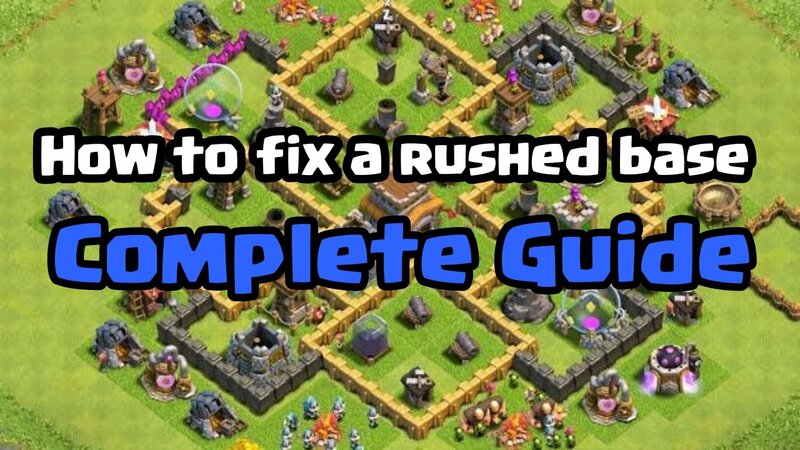 First I want to mention that If you didn't max TH9 that includes max heroes, max lab, max walls, and max buildings then this guide won't make a lot of sense because this was designed on premise that you maxed out. As a new TH10 you have access to a load of new buildings that I highly recommend that you get them as soon as possible. I recommend putting three of your builders to get these new buildings built and established. You have the two new inferno towers so go ahead and get those as early as possible. They are absolutely worth it. Build those two inferno towers and leave them at level one for now. We get a new cannon. Get that new cannon to the previous TH9 max level and same goes for all other defenses that you see here, so make them match all your other buildings as soon as possible. 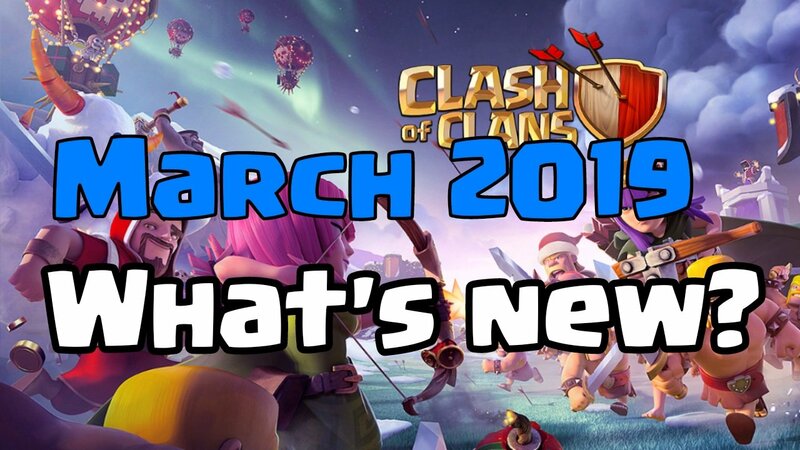 You also have a new Archer tower, third X-bow, third dark elixir drill, you get another bomb tower and some traps. These new defenses bring a lot of value to your base and it is absolutely recommended that you get early on. Also, you get 25 new walls those are very important to get because it will help you to design and build a lot more complicated base designs. So another very important thing to consider is your offensive buildings. These offensive buildings use elixirs to get upgraded. 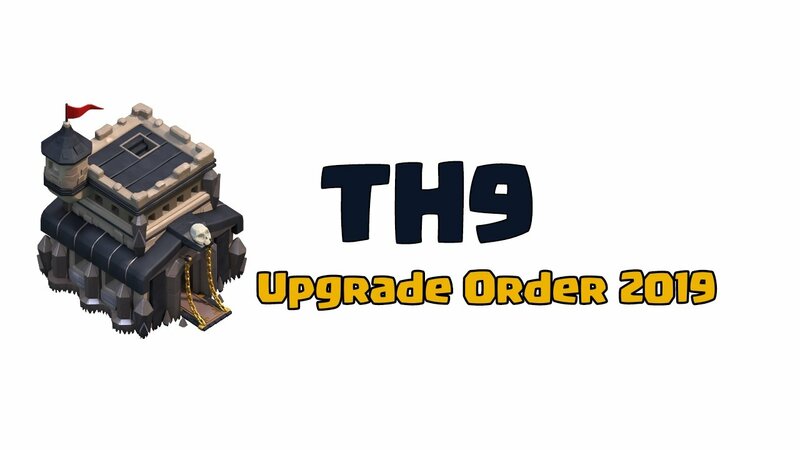 The first thing that you should upgrade first at TH10 is your laboratory. 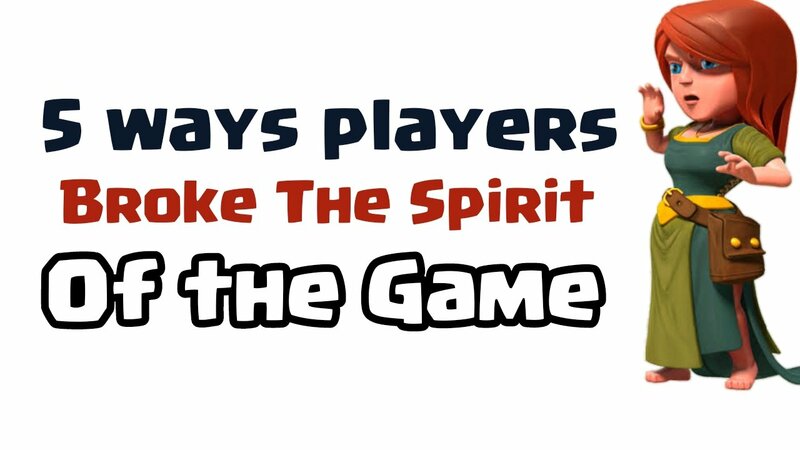 Get it to level 8 so you will be able to unlock more powerful troops levels which will make you to attack even better. The laboratory has always been number one priority. It will take your time but it is definitely worth it. 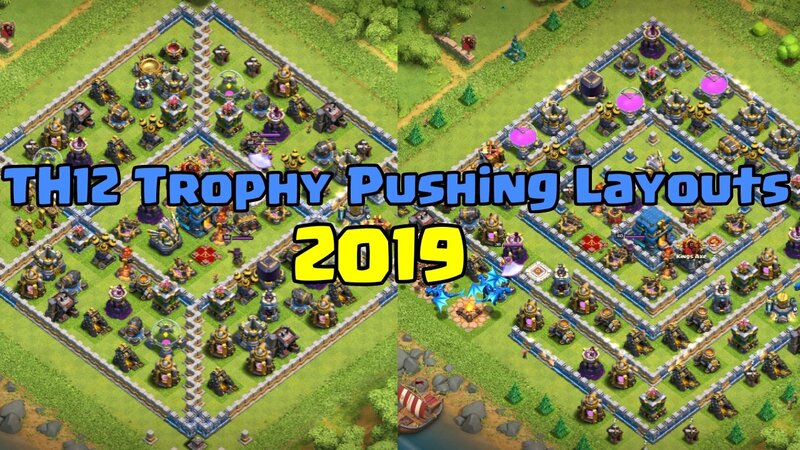 At TH9 you were able to hold 220 troops in your army camps now you can hold 240. It is highly suggested that you upgrade your army camps as early as possible. I generally try to prioritize those first behind getting the laboratory. After army camps we have barracks and each barrack will get one upgrade that will unlock the miner. It is recommended to upgrade one at a time because if you have one of them being upgraded, your army takes a longer time to train. Miners are really good for farming dark elixirs so get them unlocked. The dark barracks going to level seven will unlock the bowler. Again a hugely valuable troop. One of the best troops in the game if you take my opinion. Dark barrack is an amazing upgrade so I highly recommend you to get those done as soon as possible. Upgrading the spell factory to level five will unlock the clone spell that doesn't make a big difference. I don't personally use a clone spell but you might enjoy it. What I like about the spell factory upgrade is that it allows you to bring an extra spell. 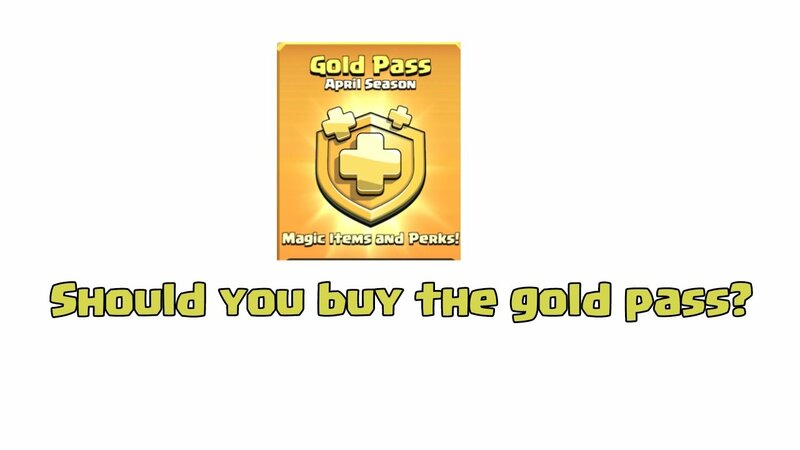 While you are using all of your elixirs on all those offensive buildings you are going to have some extra gold and it is my top priority to use all that gold on upgrading clan castle. 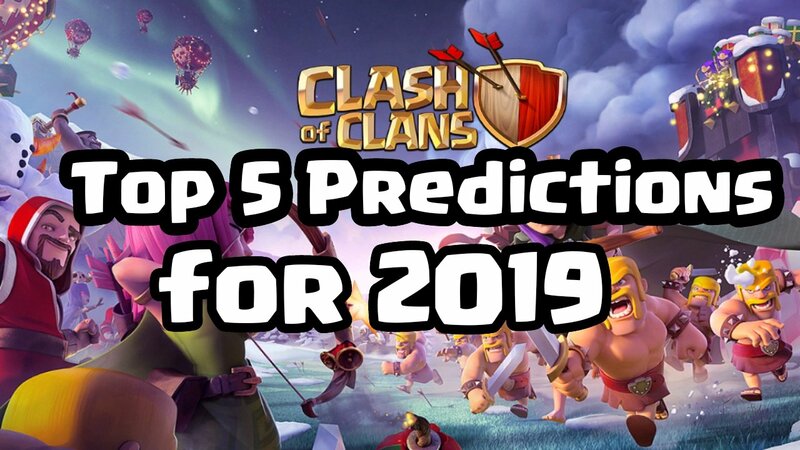 Clan castle will go from holding 30 troop capacity to 35 so that will bring an extra Balloon or an extra hog or an extra giant or whatever you decide to bring in the clan castle. Those clan castle troops are really important for winning an attack or defense. Heroes are important for both attacks and defense so don't forget your heroes and keep pouring your dark elixir into your King and Queen. Get them to level 40. So you already built level one inferno towers earlier. Now it's time to get them to level three. It is my professional opinion that you should max out your inferno towers as soon as you possibly can. After inferno towers, we have wizard towers. At TH10 wizard towers get two upgrades. Wizard towers do splash damage to both air and ground troops and are really effective against balloon and hog attacks. Air defenses are really worth upgrading. They can protect you against air attacks. They can keep your skies clear. Air defenses are very effective against queen walks, balloons, lava hounds, and dragons. Archer towers attack both air and ground troops. They get two new levels at TH10 and it is recommended to get them as soon as possible. You have two new levels of cannons at TH10. Get those done as they do a lot of damage to ground troops. After cannon, it's time to upgrade bomb towers. Bomb towers are effective against hogs and miner attacks because of their death damage. X-bows have a huge range if set to ground and a good range if set to air. Get them done to get a bit more defensive help. Effective against witch attacks, barch attacks, and greedy goblins. Hidden teslas can be a great surprise to the visitors. They have a small range but huge damage. Air sweepers help in clearing your skies. Air sweepers are highly effective against LavaLoon attacks. They can ruin a perfectly done LavaLoon attack. Traps are always at the end. They aren't that bad. Traps can be a good surprise to the attacker. Put your extra gold on walls and keep upgrading them slowly with other defenses. In the end, when you will max out your defenses you will be left with few walls. A lot of people e-mail me about what they should upgrade in their laboratory. It completely depends on you. It depends on what troops you like. If you ask me I would definitely upgrade miners for farming resources. I will sit out of the war for few days and max out my miners. After that, I will start working on LavaLoon and Valkyries because I like them but again it is on my likes. You can upgrade any troop you like. You can upgrade the strategy you are good with. That's all for today hope you enjoyed reading the guide. Give your feedback and suggestions in the comment section. Clash On!